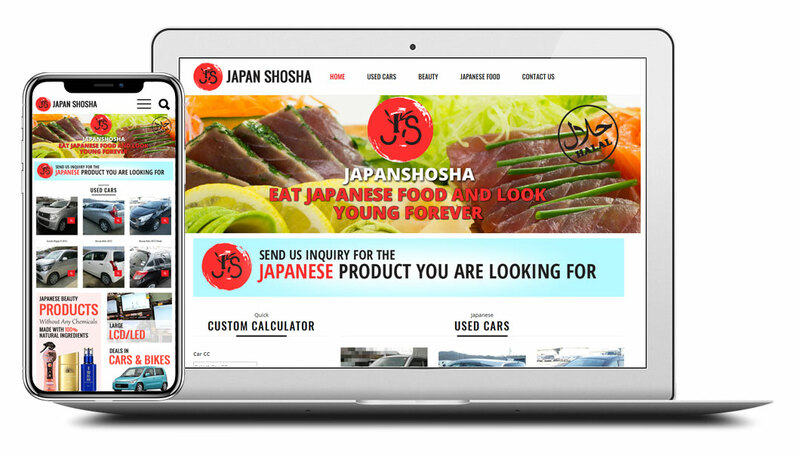 Japan Shosha is company based in Japan, where you can buy from cars to electronics. Infomist Pakistan team first worked with directors of Japan shosha to understand their goals& objectives. 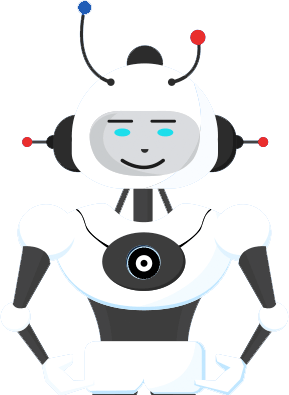 A second phase of work planned the new Word Press website, to support the growth of newly established start-up. In third phase of work website in Word Press was developed after keyword research and Persona development.